The Nintendo Switch is the newest gaming console on the market, and man is it huge! The night it came out stores filled with eager customers wanting to get a hold of one before it was too late. In fact, Nintendo did not even have enough systems sent out to supply all the demands for it. It took weeks, and sometimes even months, for the console to finally find a seat on the shelves of stores. However, they did have one problem that haunted them, and that was the amount of games that were made readily available to those who got the Switch. Sure there was the near perfect Zelda, Breath of the Wild, which was a launch title, but aside from that there was not much. That has changed a little since launch date though, and there are some beautiful and amazing games to the Switch now. 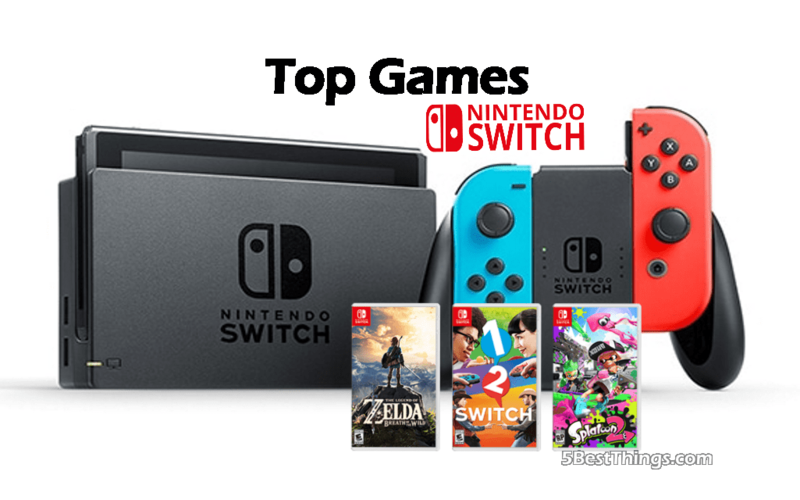 So today I want to talk about the top seven games to the Nintendo Switch, and just to make things more interesting, I promise Breath of the Wild is not going to be the number one or number two entry, as it is not my favorite game on the system anyhow! This was the only game to the Switch that I got the demo to before I bought the game. My wife and I played it together and it was amazing! 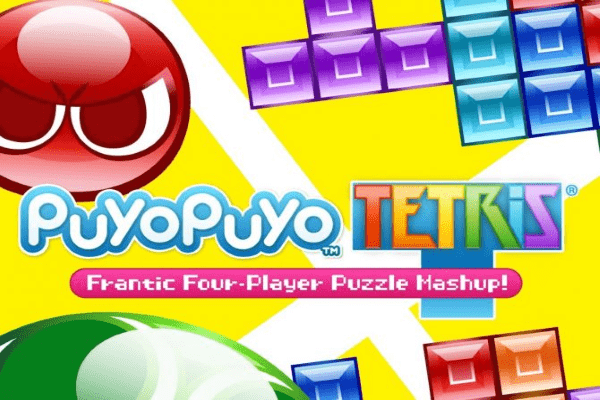 I had never heard of Puyo Puyo before this game, but I had heard of Tetris. I must say, Puyo Puyo is much more enjoyable! Puyo Puyo is sort of like Tetris, but you match the colors, and you only need to attach a certain amount, and not a full roll. After playing the demo for about an hour we just went ahead and got the game! My wife dominates me in the game I might add. It is so fun because you can choose between playing Puyo Puyo, or Tetris, and the person you are playing with, or against, can choose which one they want to play. This is true even for head to head matches! My wife usually picks Tetris and I usually pick Puyo Puyo. This game has the capability to have up to four players playing at once! There are several different characters so everyone can find the one that best fits their personality! The colors of the game are vivid and bright. My newborn baby likes watching the screen because of how bright the colors are. There are several difficulty settings as well. You can play the story mode, or you can play with friends and family. You can play this game on your T.V. or on the Switch itself, with the controllers attached. This is a great game for all you puzzle playing nerds!